The night went through cocktails, music and the most V.I.P. 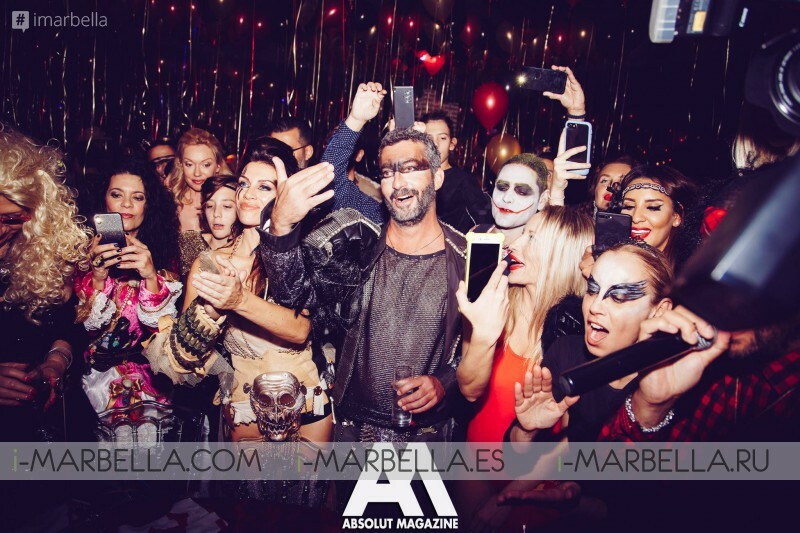 entertainment to celebrate the son of this prestigious club that shines in Marbella. Friends and guests came by to party with Arno Valere in their most amazing costumes displaying a show of creativity and insane looks. 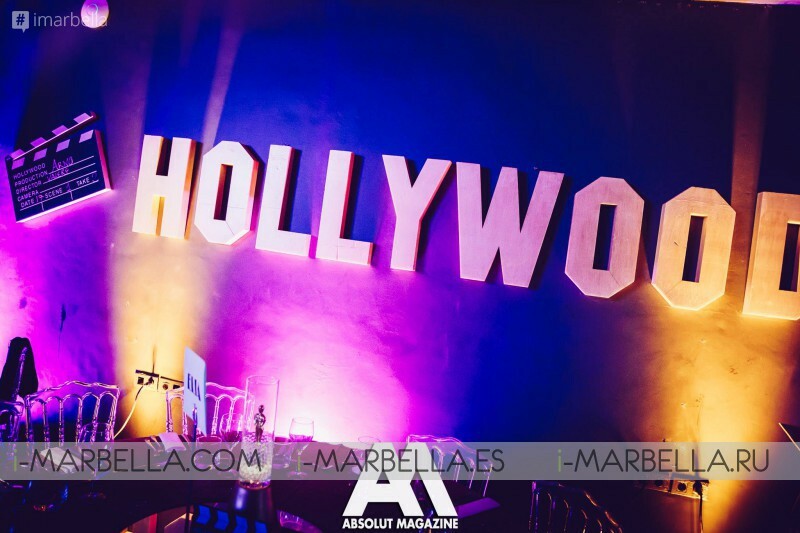 Here we got for you the second part of our gallery of one of the most important parties this 2018 courtesy of Absolute Magazine Marbella.